Every fall, I research the latest and greatest book offerings in the décor, landscape, and art world and think about which ones I would like to add to my personal library. I must admit, I have not bought many books this year – I haven’t even heard much buzz about the new books published this year– so I had to do some in-depth research. I am intrigued with all of these books, and I would love your insight if you have read any of these books, or if you have recommendations for additional books that I might have missed. 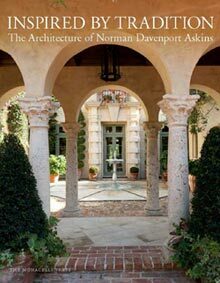 Norman Askins is an Atlanta based architect who has been practicing for decades, and follows in the Classical tradition of the greats of Atlanta architecture. According to his website, he was “trained directly by primary sources – English country manors, eighteenth century pattern books, and early Colonial and antebellum Southern houses – he has learned not just to imitate historical precedents, but also to think like the craftsmen who created them”. The books covers fifteen of his beautiful residences, and the text is by Susan Sully, well known for her wonderful books on architecture and design. Click here to see on Amazon. Decorating the Way I See It is very high on my list. I have seen some images from the book (not to mention how incredible the cover looks), and Markham Roberts’ design is incredible. Reading comments and reviews, not only does the book have wonderful design images, but it also is a guide to decorating, and is divided into several sections: Floor Plan, Background, Scheme, Furniture, Collecting, Art, and Custom. Click here to see this book on Amazon. 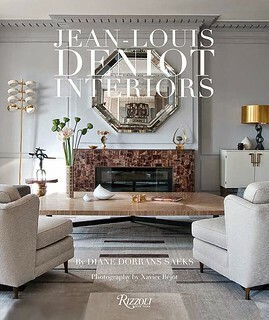 Since I tend to be somewhat focused on American designers, I was not familiar with Jean-Louis Deniot by name, but when looking at images of his work, I knew most of them. Denoit is a Paris based designer who has been selected as one of the AD100 in recent years, and his workis considered to be the epitome of current day French style. One review notes “His mix is highly individual and includes contemporary art and custom-made furniture, yet his rooms always look comfortable and are never overly formal or trendy. 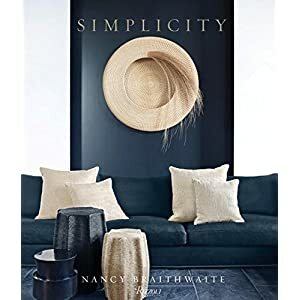 This book demonstrates a new, sophisticated classical style that is changing the scene for international design and offering inspiration and ideas to decorators, homeowners, and antiques enthusiasts.” –California Homes. Click here to see this book on Amazon. (Note: there appear to be several different cover versions of this book, so Amazon shows a different cover image). 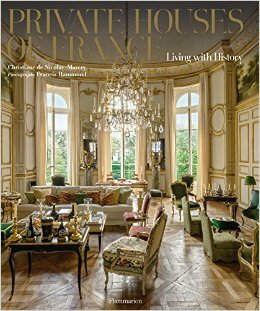 Private Houses of France looks amazing, and the cover pulls me in right away. According to The Editor at Large, “A historical, cultural and architectural journey through a dozen exquisite and refined French châteaux and residences, Private Houses of France features a dozen aristocratic French families who invite readers to experience their elegant lifestyle, from the royal stag hunting tradition of Louis XI and Louis XIII at the Château de Champchevrier to Hubert de Givenchy's elegant Parisian townhouse imbued with grandeur and comfort in the style of Napoleon III. The featured houses, illustrated with specially commissioned photography, represent key periods of French decoration.” Click here to see on Amazon. 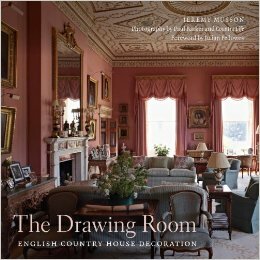 On a more English note, The Drawing Room: English Country House Decoration offers inside access to 50 of finest drawing rooms of English country houses and townhouses, and is written by a former architectural editor of Country Life. The forward is by Julian Fellowes, which is quite appropriate given that he is the creator of Downton Abbey. This would be a wonderful addition to the Anglophile’s library, or anyone who loves English décor and Downton Abbey style. Click here to see on Amazon. The book Novel Interiors intrigues me – I love the creative combination of interior design and literature! The author, Lisa Borgnes Giramonti, also writes well known blog A Bloomsbury Life. 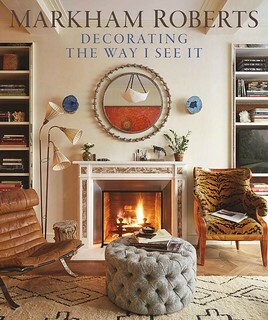 I read that the home on the cover belongs to designer designer Schuyler Samperson. 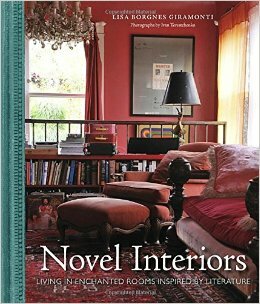 According the publisher information on the book…”For those who have ever lost themselves in the stylish worlds of novels like Sense and Sensibility, The Age of Innocence, Wuthering Heights, The Picture of Dorian Gray and countless others, this design book embraces the fantasy of time and place, showing you how to bring some of those elements into your own home”. Click here to see on Amazon. I’m curious about this new book, by a leader in Atlanta design, Nancy Braithwaite. Has anyone read it? Click here to see this book on Amazon. There is a new Cy Twombly book out. He is one of my favorite artists, and I look forward to seeing and reading this book. Click here to see on Amazon. 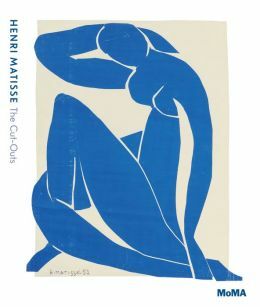 One of my favorite experiences this year was attending the Henri Matisse Cut-Outs exhibit at the Tate Modern in London (it is now on display at the MoMA). The book that accompanies the exhibit is remarkable, and it sold at a big discount on Amazon. Click here to see this book on Amazon. 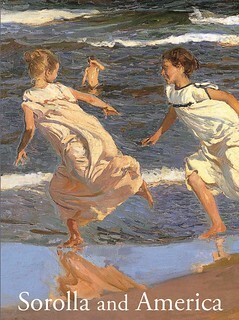 I love the work of Spanish artist Joaquin Sorolla, and there is a new book out this year that has excellent reviews. Click here to see on Amazon. 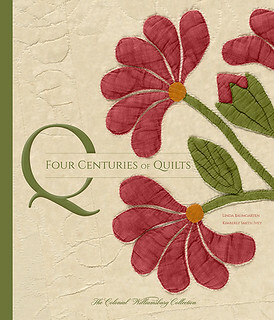 I have a fondness of classic American quilts, and this book looks wonderful. Four Centuries of Quilts, from the Colonial Williamsburg collection. Click here to see on Amazon. One of my favorite very special art books, a complete collection of Mark Rothko – I own this, and people ask me about it so much that I thought I would include it. Click here to see on Amazon. Here are the book lists from past years – there are some truly incredible books on these lists (some of my all time favorites), and I recommend taking a look! We sold out of most of the Melissa Payne Baker paintings that I posted last week, but have added a new group – they are beautiful! Deniot is the ultimate genius of design!!!! This man's talent is beyond!!! Thank you so much for this! 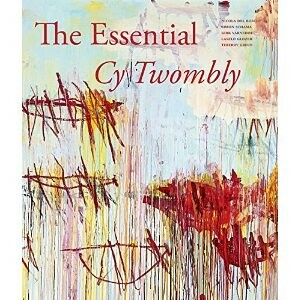 I have just ordered "The Essential Cy Twombly".